Learn how to highlight your accomplishments and find out what our admissions advisors are (and aren't) looking for on the UC application. You should apply to a major that interests you, rather than the one you think gives you "the best chance" for admission. 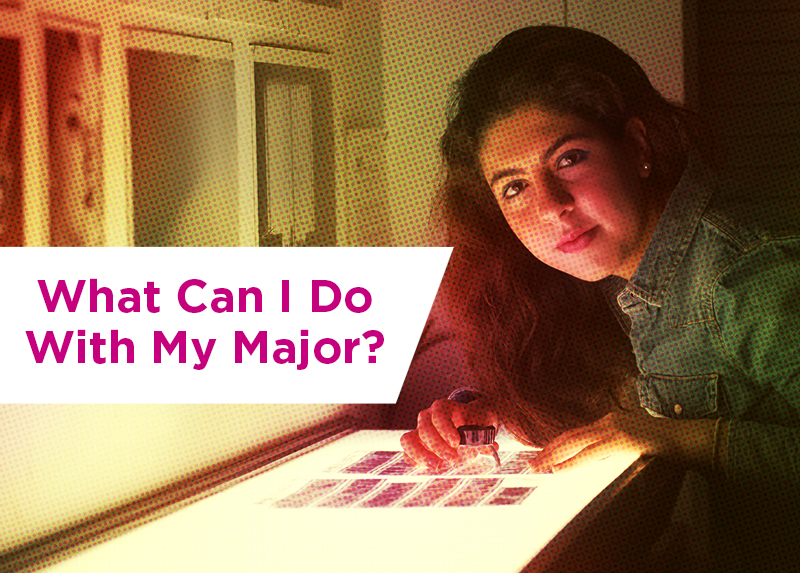 We also suggest that you include an alternate major in a different field of study when you apply; we may consider it if you are not admitted in your first-choice major. Your academic record is the core of your application. 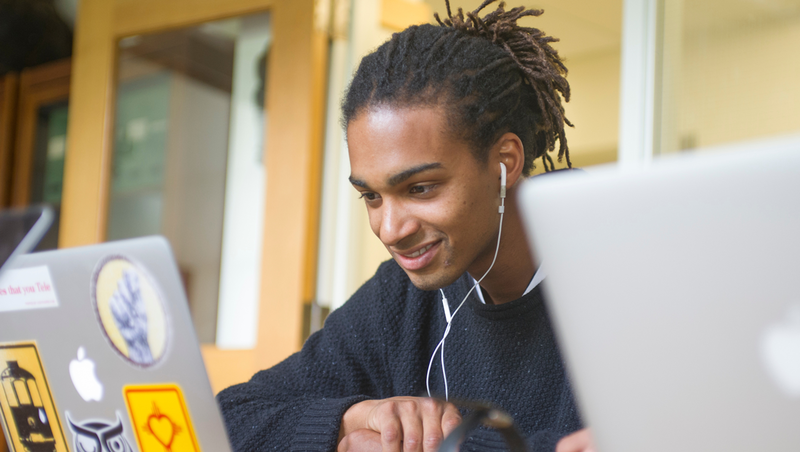 It’s important to record all your UC-approved college preparatory coursework—whether taken at a high school or college—completely and accurately. Include courses in which you received D or F grades even if they were later repeated. Designated International Baccalaureate (IB) courses. College courses (CL); applies only to UC-transferable college courses. UC-approved school-designated honors-level courses (HL). If you attend a California public high school, see your high school’s UC-approved course list for more information about honors courses. Only UC-approved courses that are listed as honors are eligible to receive an extra grade point. nonresident applicants should check the box for both AP, IB and UC-transferable college courses—you should mark the honors box (AP, IB, CL) as appropriate for all of the above. When you apply, you must report all international course work exactly as it would appear on your international academic record. Do not translate international grades to U.S. grades or use an evaluation done by a private evaluation company or another school on your application. Our international admission specialists will evaluate your international coursework and determine how many credits, if any, are transferable to UC Davis. Learn more about applying to UC Davis with international coursework. If you are a military veteran or service member who did not enroll in any college courses following high school graduation, you may be eligible to apply as a freshman applicant. Please contact Undergraduate Admissions at 530-752-2971 to discuss your situation. If you are a domestic applicant and your school uses a non-letter grade system, you will need to take some additional steps in completing the application. First, check with your high school counseling office to see if there is a conversion scale to the A-B-C-D-F letter grade system. If a conversion scale does not exist, do not attempt to translate your grades yourself. List the grades exactly as they appear on your transcript, and check the box that indicates your school uses a grading system other than A-B-C-D-F. A UC adviser will review your application and translate these marks accordingly. If any college/university-level courses were completed while in high school, add the college information after the high school information. The process is very similar to entering the high school information. Select the course(s) taken, grade earned (or enter IP for In Progress, PL for Planned courses) and the "a-g" subject area in which the course fits. Only non-UC-transferable English and math courses can be reported in this section of the application. If there are other CCC courses that are not UC-transferable, report them in the "Non a-g Coursework" area later in the application. 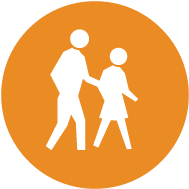 If college/university courses were not taken at a CCC, enter each course and grade earned as it appears on the official academic record from the college/university attended. Students must enter all courses taken. Missing/inaccurate information may be viewed as falsification and result in cancellation of the application.